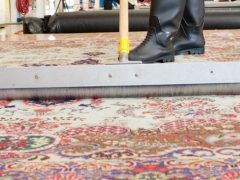 Back in the good old days, an area rug was called a rag rug & was made by cutting up clothing that was no longer useful & braiding them & sewing them together to make colorful small rugs to brighten up the wooden floors of roughhewn cabins & other homes. These rag rugs were washed in the old wash tub or later thrown in the washing machine when they began to show dirt. 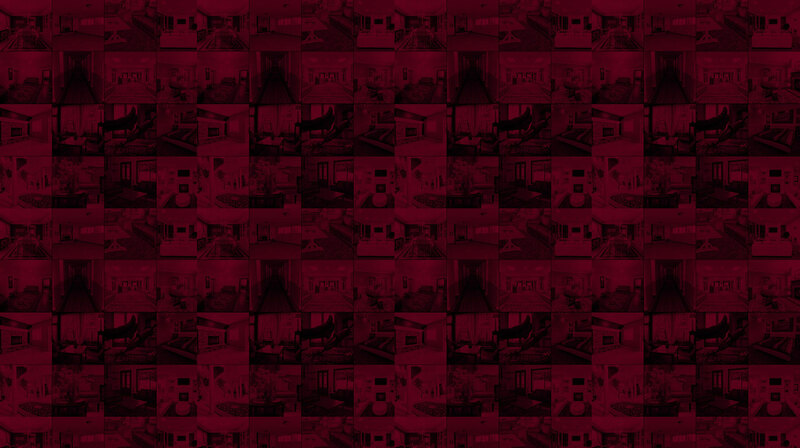 Today area rugs are made from a wide variety of materials, many of which are extremely expensive. 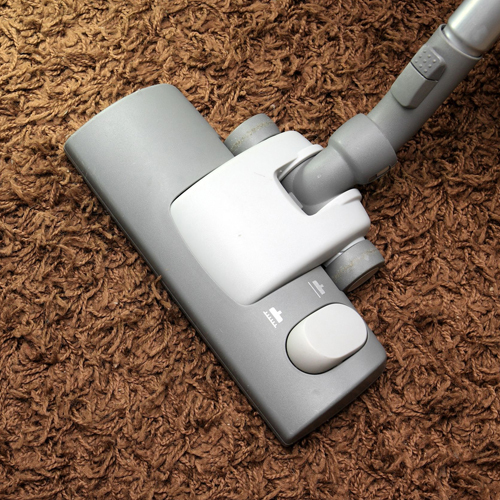 While some area rugs can still be cleaned in a washing machine, many other rugs needs to be cleaned using a more gentle process, similar to cleaning carpeting. 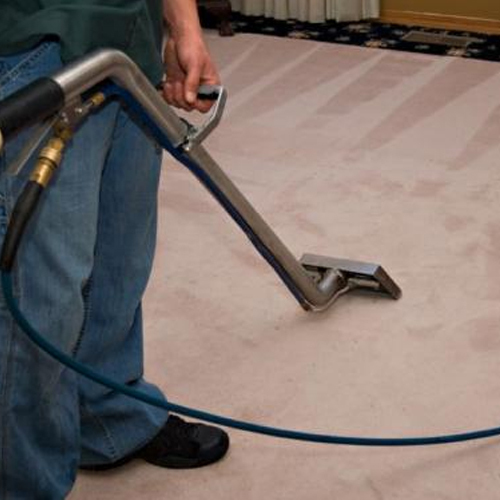 At Crown Heights Carpet Cleaning we are pleased to be able to offer our customers two convenient area rugs cleaning options. 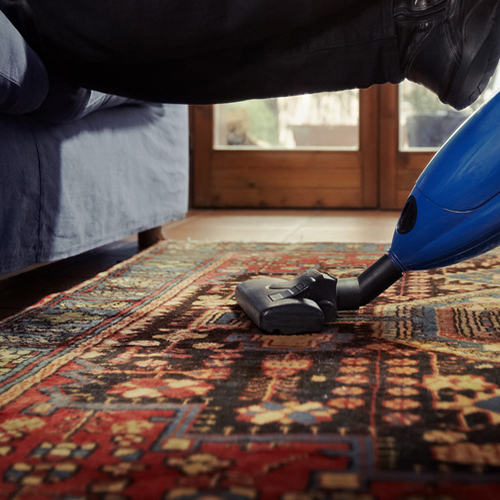 Our first area rug cleaning option is what we call our home cleaning option. 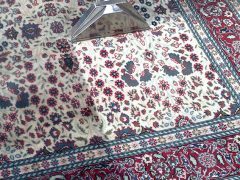 If you choose to have your area rugs cleaned using this option you just give us a call & make a rug cleaning appointment at a time is convenient for your. 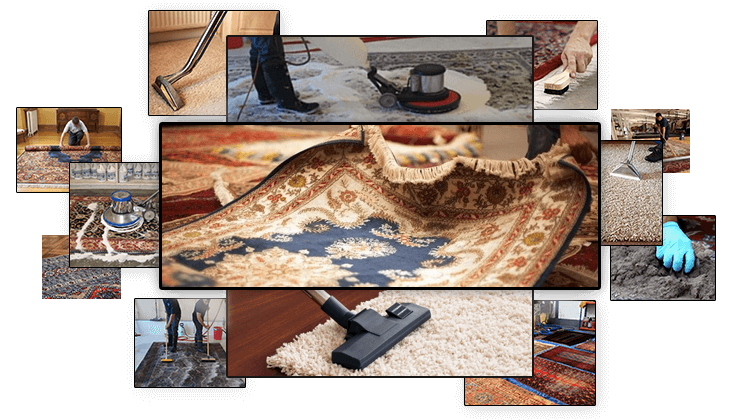 (Within our extended cleaning hours from 8 to 8.) 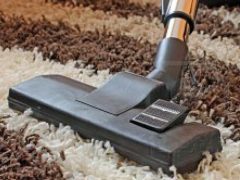 Our area rug cleaning technician will arrive at your home & clean your area rugs in much the same way as we clean carpeting while you attend to other household chores or spend time with your family. 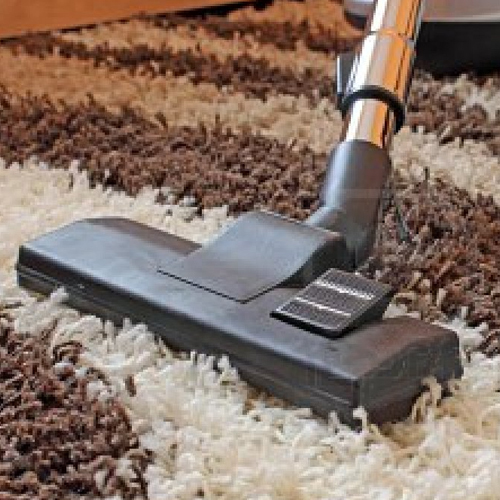 Our second area rug cleaning option is extremely popular with people who have little time to spend at home. If you choose this option we will arrive at your home at a time that is set by your, pick up your area rugs & take them back to our facility where we clean them & then return them to you, again at a time that is convenient for you. 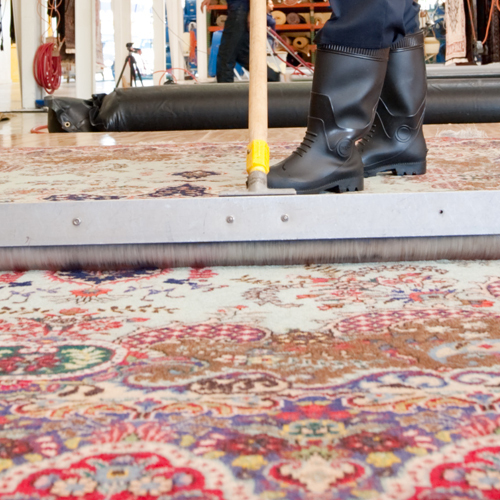 We do ask that you give us a week to clean your area rugs at our facility. 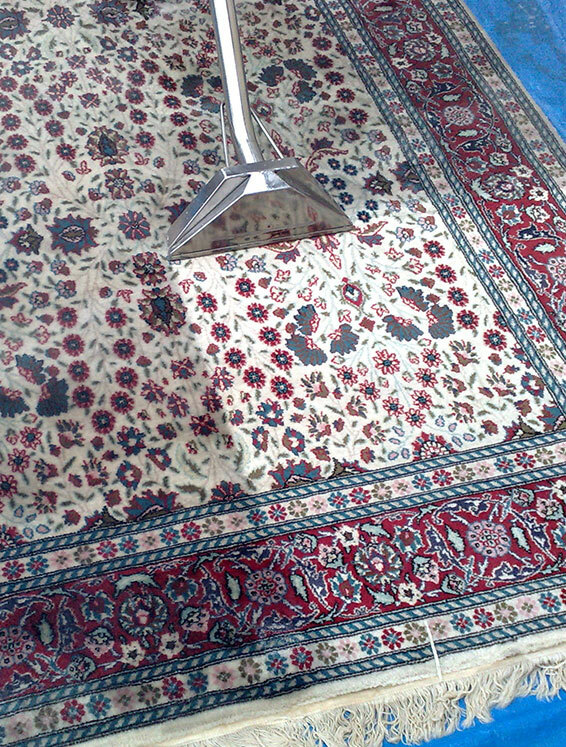 When removing stains & odors from your area rugs we use our organic cleaning products. 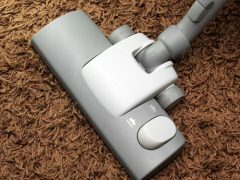 These cleaners will leave you colors looking bright & brilliant & your rugs smelling fresh & clean. 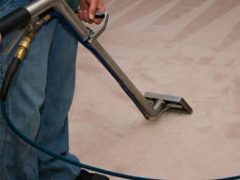 Best of all these green cleaners are safer for your children & pets than chemical cleaners helping to keep your family healthier. 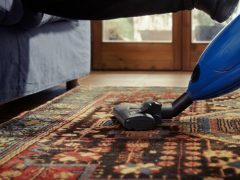 To schedule an in home or pick up & delivery rug cleaning or to schedule a free consultation give us a call at 1-929-279-4588 or speak to our online representative. 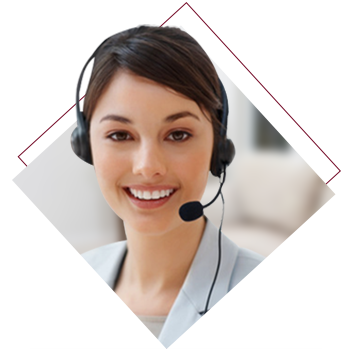 You can also contact us if you have any questions or concerns you would like us to address. Polyester & polyester blends ……………..